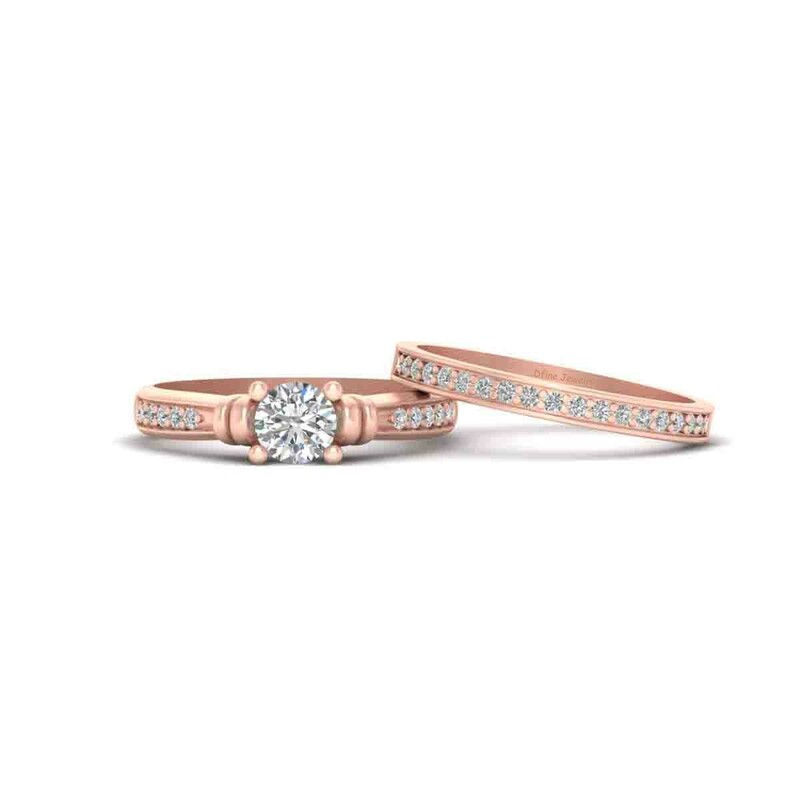 This Diamond Heart Wedding Ring Set is Made Of Solid 925 Sterling Silver and Solid 10k/14k/18k Rose Gold With Rose Gold Rhodium Finish. 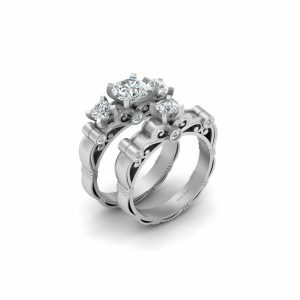 This Heart Base Engagement Ring Band Set is a Perfect Valentine’s Day Gift Jewelry. 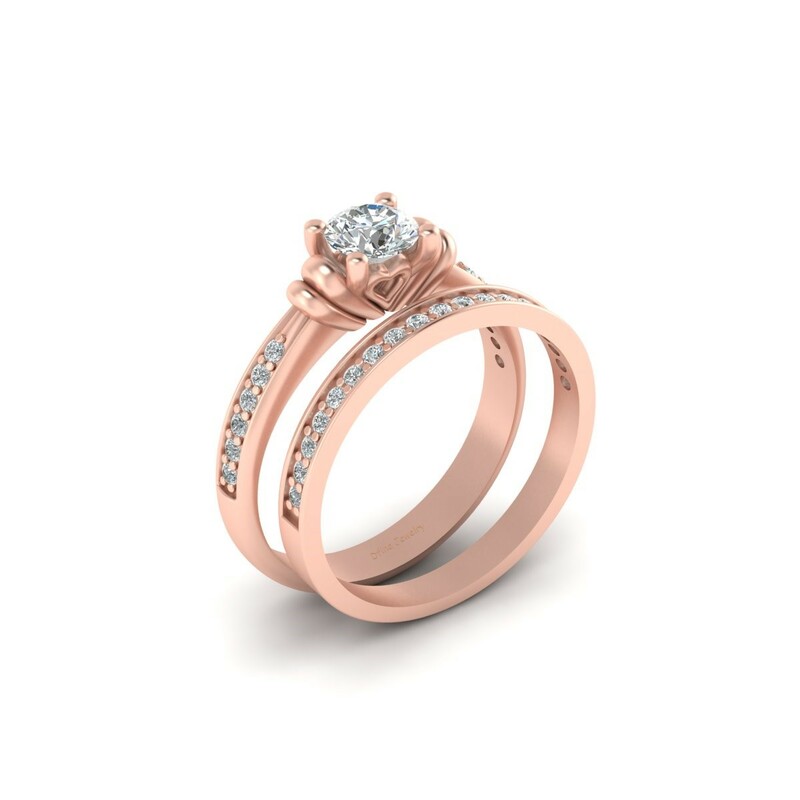 * The Above Item Is Made Of Solid 925 Sterling Silver and Solid 10k/14k/18k Rose Gold With Rose Gold Rhodium Finish. 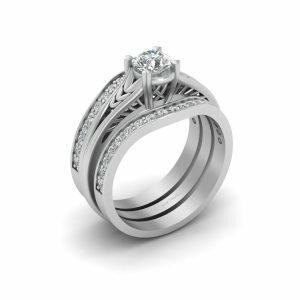 * There are Several Types Of Engagement Ring Styles And Designs, And One Of The Most Popular Are The Heart-shaped Engagement Ring. A Heart is a Pretty Shape And it Symbolizes Love, That is Why it is The Common Choice For Those Hopeless Romantics. It Also Ideal As a Valentine’s Day Gift Or Anniversary Gift. * And Hence It Will Be The Perfect Gift For That Special Person In Your Life. * No Cancellation Will be Accepted After 24 Hours Of Purchase.